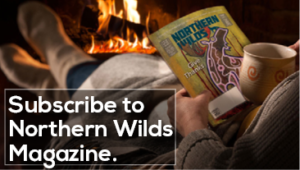 Northern Wilds is one of the finest Minnesota magazines, and the only one to have a dual country audience. It is available both in Northeastern Minnesota, as well as the area across the US/Canadian border in Northwestern Ontario. 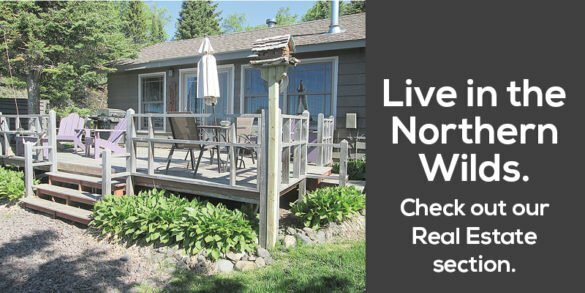 Northern Wilds’ readers love this area and are excited for the opportunities this area offers. Whether they live here, or wish they did, we provide them with smart content to fuel their passion. The North Shore’s best writers and talented photographers cover regional and local news, art and entertainment, dining, health, outdoor experiences and more. Published monthly. By staying in front of your customer more often, we make your name familiar to them. When they are ready to buy, they will turn to the name they know and trust. Unrivaled North Shore distribution. Northern Wilds has the largest distribution on the North Shore, with over 150 prime locations. 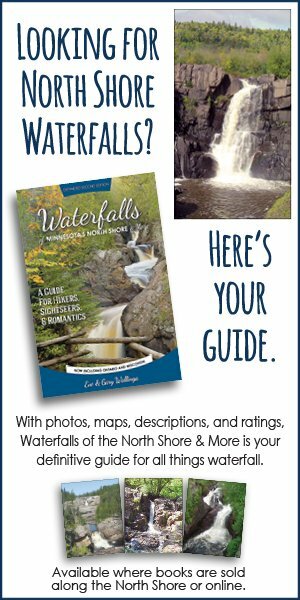 It is available free at over 80 Northern Minnesota locations in these areas: Duluth, Two Harbors, Ely, Silver Bay, Beaver Bay, Finland, Tofte, Lutsen, Grand Marais, Grand Portage. 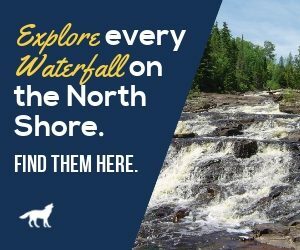 Northern Wilds is also found in Northwestern Ontario: Thunder Bay, Atikokan, Kakabeka Falls, Nipigon, Red Rock, Terrace Bay. Click here to view our distribution locations. It is mailed to every Cook County, Minnesota (Grand Marais area) household, and to the hundreds of subscribers living in the Twin Cities and elsewhere [printing 12,000-18,000 copies each month]. Add over 2,300 subscribers to our online version, and you know you’re in the right place to reach them all. Affordable, attractive ad designs. 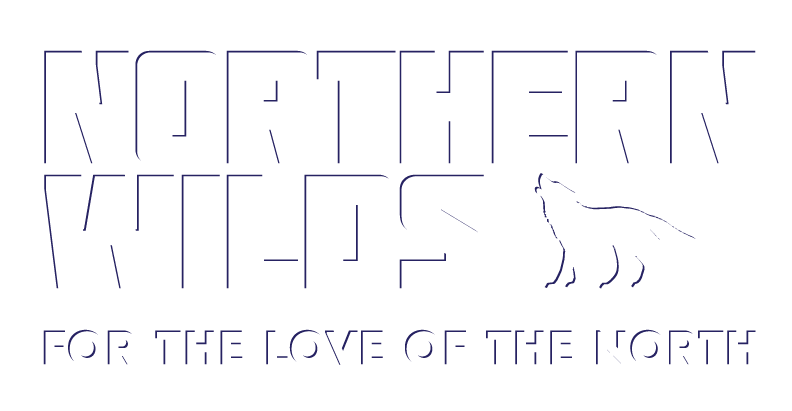 Our readers tell us they enjoy reading the ads as much as the stories in Northern Wilds. 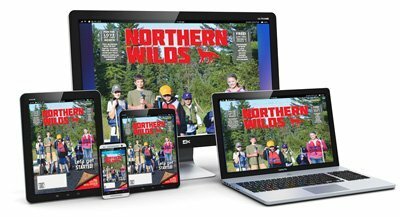 The main reason Northern Wilds is printed on newsprint is because it allows us to offer affordable advertising to all our local businesses, large and small. As always, your full-color ad design is free. 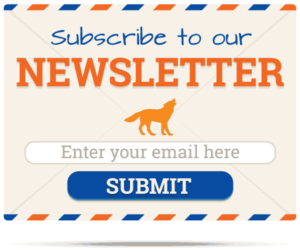 Click here to see our display ad sizes. Full-color map shows Cook County, MN on one side and Grand Marais, MN on the other. The map shows roads, lakes, and wilderness recreation sites. A favorite of visitors and locals, this map is used by all to explore favorite locations throughout Cook County. Contact Sue today — this map sells out quickly! This map comes out once a year in May. Locations of advertising businesses are shown on the map and listed. 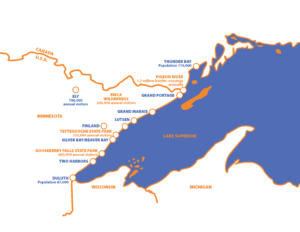 Distribution is free at various information centers from Duluth to Grand Portage including MN state parks, restaurants, lodging properties and other businesses. 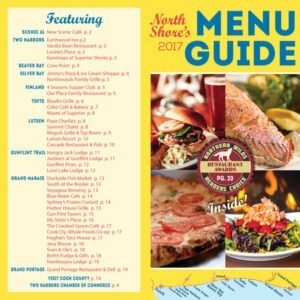 Our annual North Shore Menu Guide contains menu samplings and contact information for Lake Superior North Shore area eateries. Distribution is free at North Shore motels, information centers, MN state parks and other business locations. 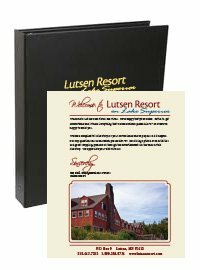 Our in-room guest directories are found in hundreds of resort and motel rooms along the North Shore. Advertising in these directories is a great way to reach thousands of potential customers looking for places to eat, shop, and enjoy themselves.